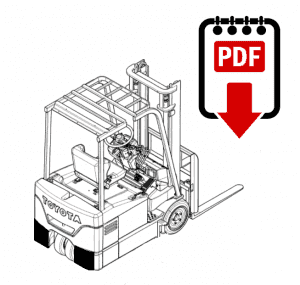 Here is our PDF bundle that includes the Toyota 02-6FD35 forklift parts manual you need (PDF formats). It is the forklift parts information for your 02-6FD35 series trucks from Toyota. These Toyota parts manuals contain information you need for your lift truck equipment. 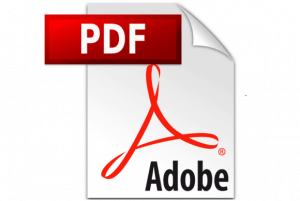 Just click through to the model you are looking for and download the PDF document to your device or computer. It just takes a few seconds of your time and you will then have the manual you need on. Need help locating a Toyota forklift manual? Need something other than the Toyota 42-6FGCU20/25 forklift parts manual? Then ask us here: Find a manual.